How well can you remember some quick basketball tips and tricks? 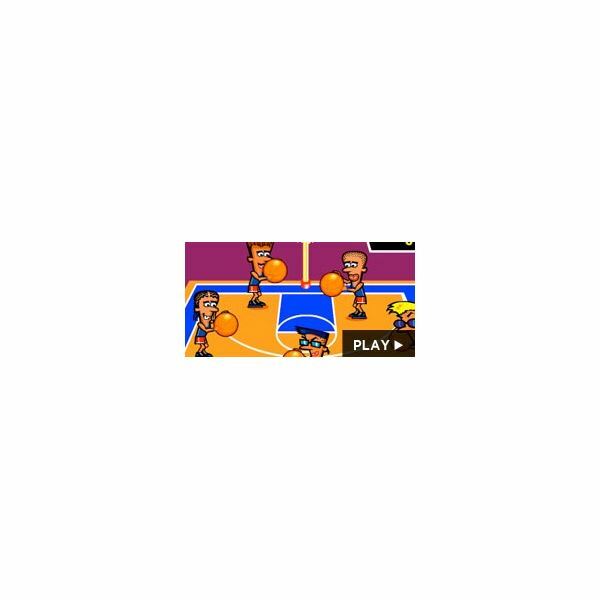 Let this nifty little basketball game help you out. You will have be on the court with a team of veteran players. Your job would be to watch the tricks that they do with the ball before they pass it. You will have to mimic their movement. Make sure you observe well. To begin watching and mimicing basketball moves click on the following link. How sharp is your shot? This simple point and click game will test your skills. You will glide left and right with the mouse to target the right angle for the ball to fly. Use the mouse when you are comfortable, to point and click the ball into the basket. You will need to powerup for the far shots, by holding down the mouse until the meter arrow is red. To begin shooting click on the following link. If you love to blow bubbles in your spare time then you will enjoy making a basket with one. The object of this game is to blow bubbles and simply hit the bouncing ball until it drops into the basket. You will have to focus your aim, so use the mouse carefully. This game moves extremely fast, as you advance from level to level. To begin blowing bubbles and bouncing balls click on the following link. This game is a great way to focus on your target and aim. You will learn eye and hand coordination as they shoot the ball into the basket from three different angles. The basket will be moving left and right, it's up to you to aim for it when you feel that you have a good angle. Don't miss your chance to score! To begin shooting click on the following link. Are you ready to showoff some fashion and flare on the court? Well you better get ready for Hard Court. 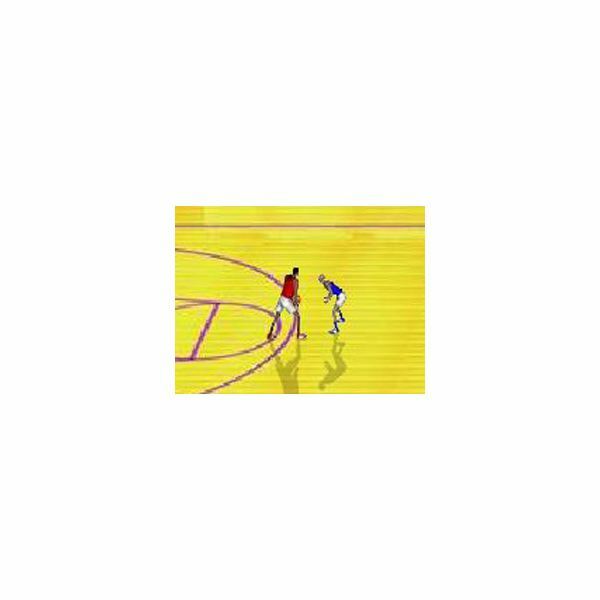 This simple basketball game will have kids shuffling around the court in the effort of trying to get away from their opponent. Their goal? To shoot and score of course! Use the space bar to block them from passing the ball to an opponent and make sure you hit the W, A, S and D buttons to ultimately move in the right direction to score. To play this game click on the following link. If you are the type of kid who likes to figure out puzzles then you will have no problem with this puzzle sports game. You will scramble together several pieces that will need to be put together in a flash. There will be a picture of the finished basketball scene on the right hand side fo the screen. Can you match it? Rotate the pieces with the mouse both clockwise and counter clockwise to fit. Before you know it the entire basketball scene is complete with no sweat! To play this puzzle game click on the following link.